J.S. 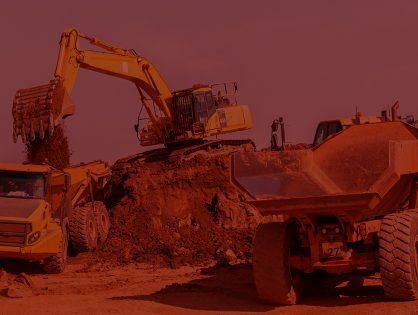 Paris Excavating, Inc. utilizes state-of-the-art GPS and estimating technology to ensure preciseness of the sitework for our commercial and land development projects. J.S. Paris Excavating, Inc. holds over two decades of experience in the residential subdivision and condominium community markets. Horizontal Jack & Boring 12" – 48"
We offer horizontal boring services to the construction and energy industry. We can drill shallow to deep 12" – 48". Our design-build services save our clients time and money. We provide them with an early knowledge of total project costs before design work is completed. At J.S. Paris Excavating, Inc. we understand how important it is helping prepare customer’s budgets and meeting deadlines. Providing accuracy with survey grade drone data. 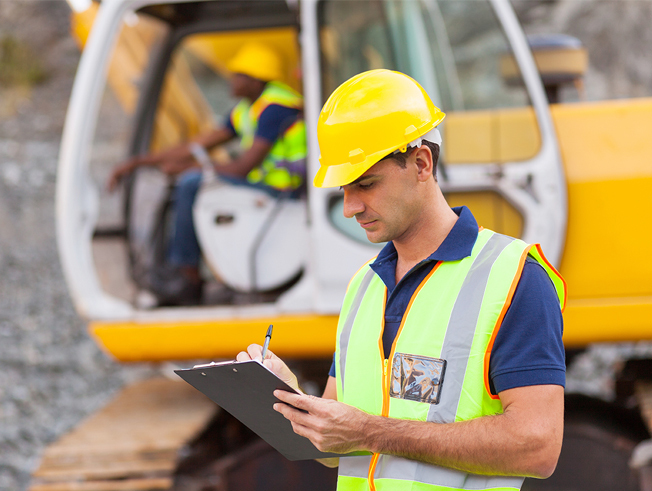 Delivering consistent results and quantifiable savings by managing/measuring work sites. At J.S. Paris Excavating, Inc., it is our goal to provide exemplary service for the construction and energy markets. J.S.Paris Excavating, Inc. began in the wet summer of 1990 with one man, an old Ford 1720 tractor and a Woods backhoe. Jim’s favorite saying that graces the walls of his shop is, “It’s not a job, it’s a way of life.” Much of the company’s success originates from Jim’s devotion to his customers. With his father, brother and dedicated crew, J.S. 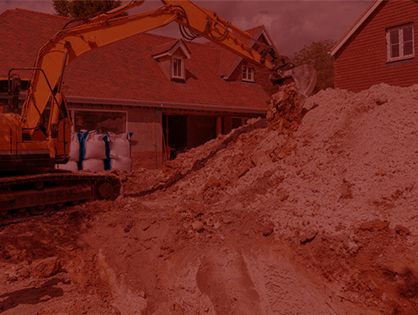 Paris Excavating, Inc. manages all projects on time and on budget. At J.S. 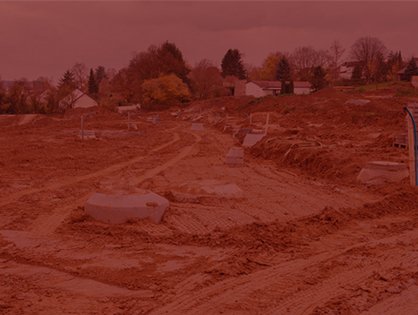 Paris Excavating, Inc., we provide commercial and residential excavating services to Northeast Ohio, Western PA, and beyond. As a company, we continuously strive to exceed our customers’ expectations and provide a reliable service at all times. J.S. Paris Excavating, Inc. is a family-oriented organization that prides itself on the safety of its employees. Our team is the backbone of our organization resulting in our success. J.S. 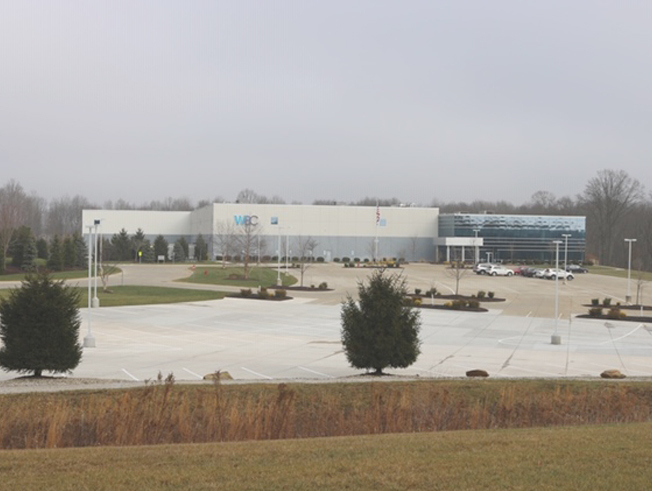 Paris Excavating, Inc. has completed excavating for industrial parks to large industrial site development. At J.S. 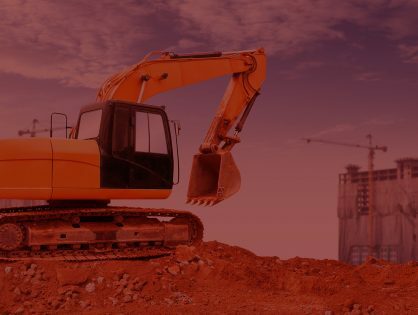 Paris Excavating, Inc., it is our goal to provide exemplary excavating services for the construction and energy markets. As a company, we continuously strive to exceed our customers' expectations and provide a reliable service at all times. ©2019 J.S. Paris Excavating, Inc. All Rights Reserved.